Microsoft today announced the Australian availability of the Lumia 435 and Lumia 532, two new entry level Windows Phone 8.1 devices. The Lumia 435 (pictured above) will retail for AUD$129 and is Microsoft's cheapest smartphone launched locally to date (excluding sales). The budget handset is a dual-SIM device boasting a 4-inch 800×480 pixel screen, a 1.2Ghz dual-core processor, 1GB RAM and 8GB of expandable storage. 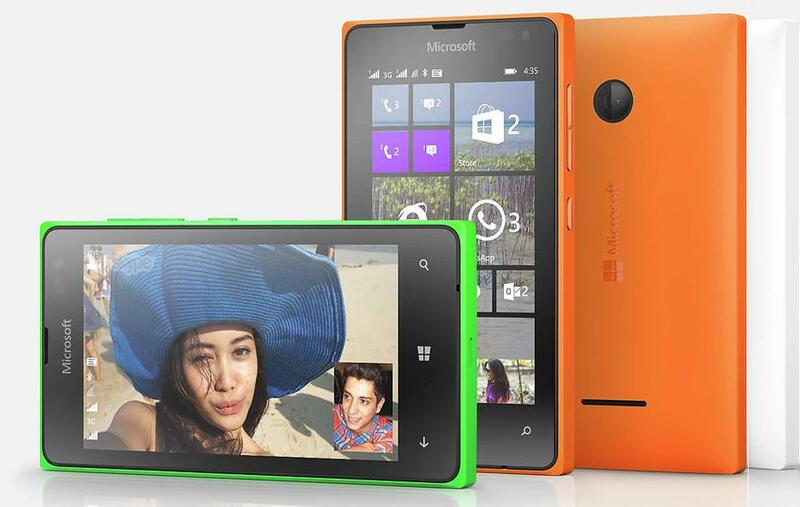 In terms of cameras, the Lumia 435 packs a 2 megapixel rear shooter and VGA front-facing camera.